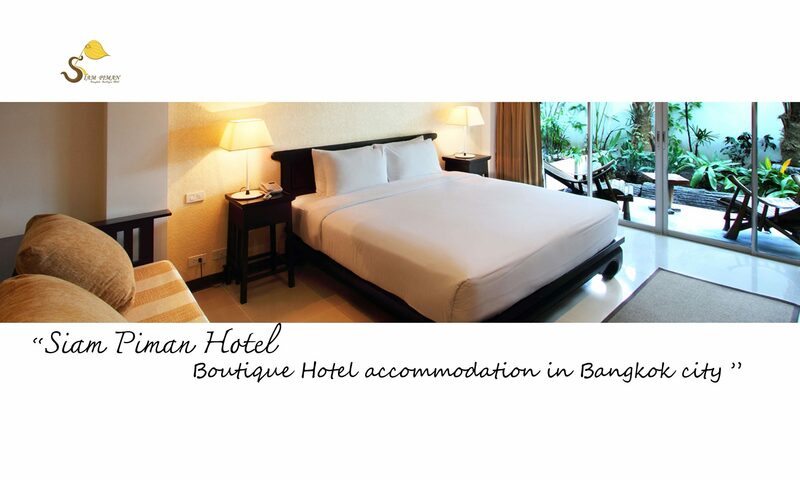 The hotel is conveniently located only 20 minutes from Suvarnbhumi International Airport http://m.suvarnabhumiairport.com and a mere 5 minutes from the express way, motor way and outer ring road making getting around for both business and leisure travelers so much easier. The hotel is in the heart of the Minburi area where public taxis are readily available at any time to transport guests to their destination. Supermarkets and Department stores such as Fashion Island shopping mall http://www.fashionisland.co.th , The Mall shoping center – Bangkapi http://www.themall.co.th local market, , tourist attractions, Golf courses,http://www.pinehurst.co.th, http://www.panyagolf.com, http://www.golfdd.com, http://www.royalgolfclubs.com, Weekend Floating market name “Khwan-riam floating market” http://www.kwan-riamfloatingmarket.com , international school (RIS,Bromsgrove International School,etc),and the Huamark Indoor Stadium are also nearby.